Head coach Kevin Wallitsch says this is something his team has been talking about since the fall, and now they have taken the steps necessary to reach their goal. LOUISVILLE, Ky. (WHAS11) -- A group of talented girls are excited to make their softball dreams come true. 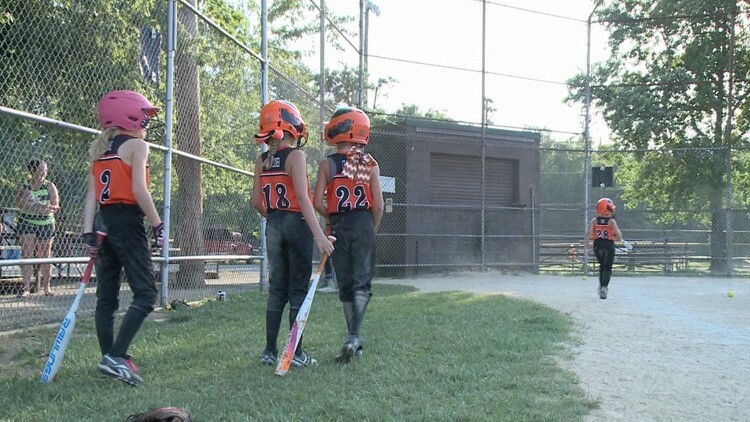 The Fern Creek 8U softball team has earned a berth to the 2018 Babe Ruth World Series in Jensen Beach, Florida.